Happy Turkey Day!, originally uploaded by Craftydiddl. Happy Thanksgiving to those that celebrate. Have a wonderful day! Happy Thanksgiving! 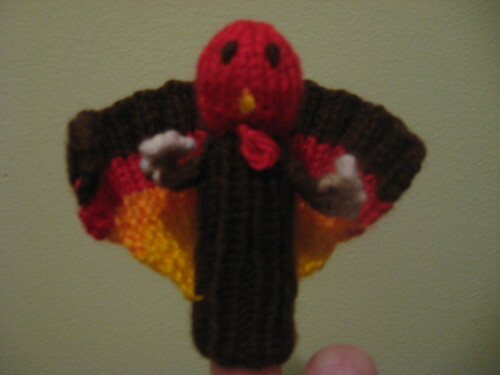 Your turkey is just adorable. Where have the posts gone? I miss your knitting adventures!